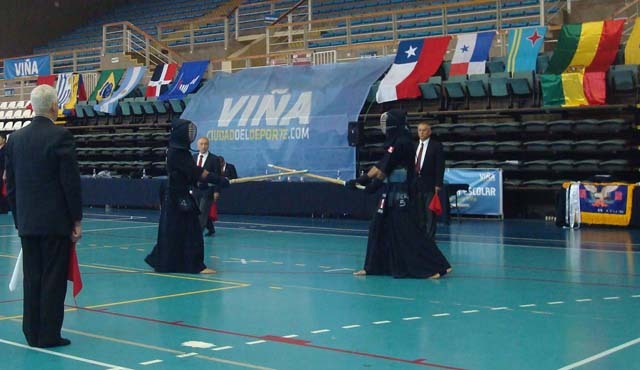 The 5th Latin American Kendo Championships were held from December 2–3, 2016, at Vina Del Mar Sports Center in Vina Del Mar, Chile. 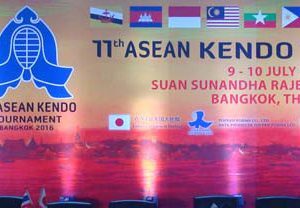 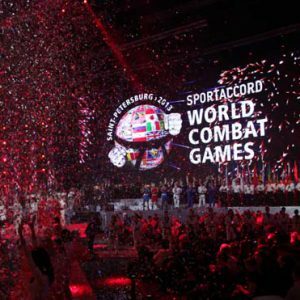 More than 300 kenshi from 16 countries participated in the event. 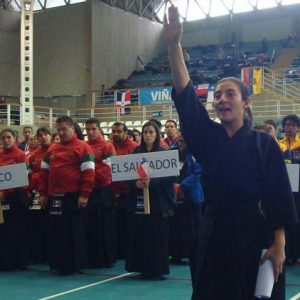 A welcome speech was given at the opening ceremony by Akinori Kojima-sensei, President of the Latin American Kendo Federation. 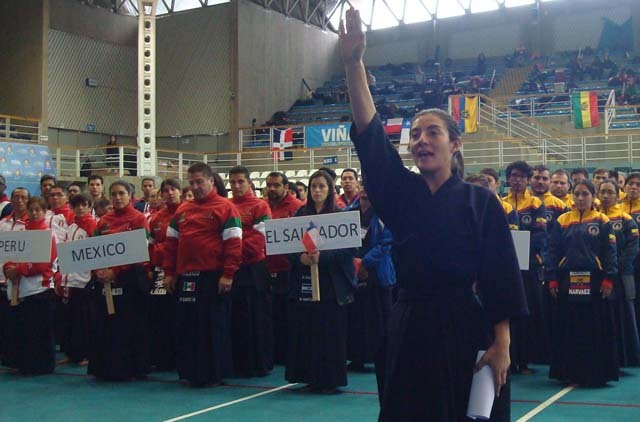 After that, Kendo Hanshi 8-dan Takashi Futagoishi-sensei, head of the FIK delegation and championships Shinpan-cho, told the competitors important details regarding the shiai. 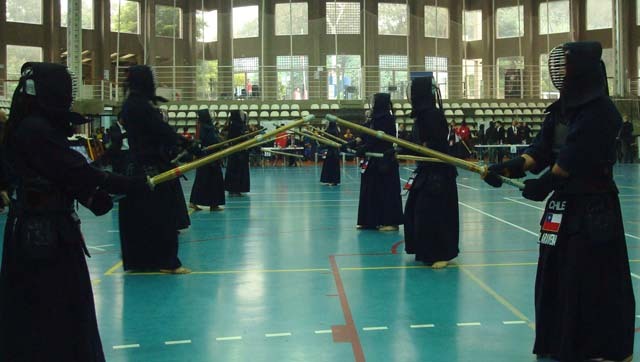 Three other members from the FIK also participated in the championships: FIK Vice President Yoshiteru Tagawa-sensei, Iaido Hanshi 8-dan/Kendo Kyoshi 7-dan Shuichi Kamikokuryo-sensei, and FIK Assistant Secretary General Arinobu Kurose-sensei.